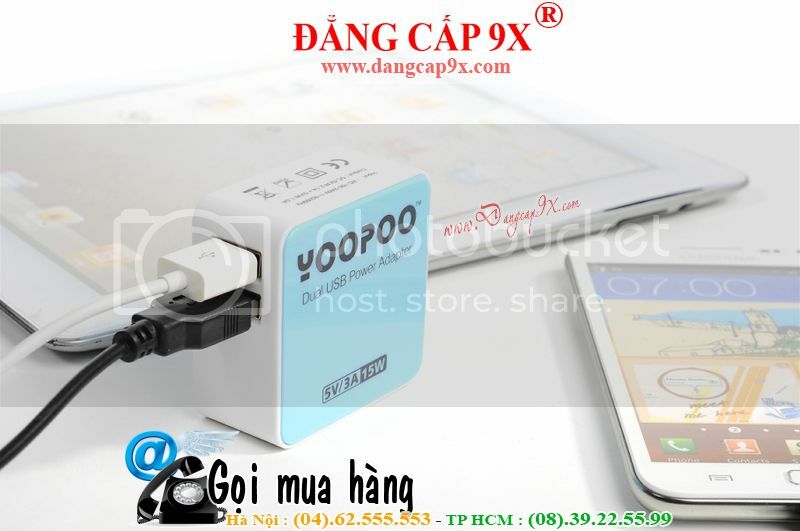 The product is a universal US-plug power adapter with dual USB outputs, to allow it to charge 2 USB devices at the same time. With easy to use and portable design, it is very easy to carry and suitable for both home and travel use. 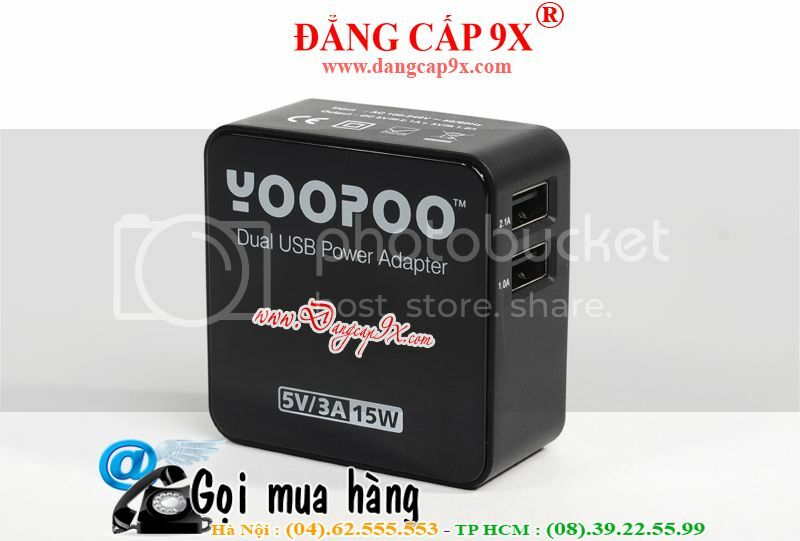 - 100% brand new and high quality dual USB power adapter. 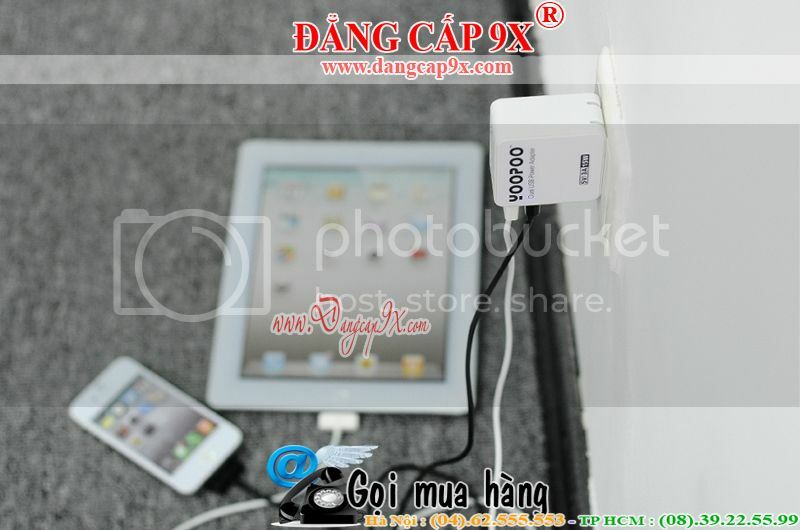 - Can be used to charge iPad, iPhone, iPod, PSP, MP4, GPS, PDA, mobile phones and other USB digital devices. - Come with dual USB outputs, it can charge 2 USB devices at the same time. 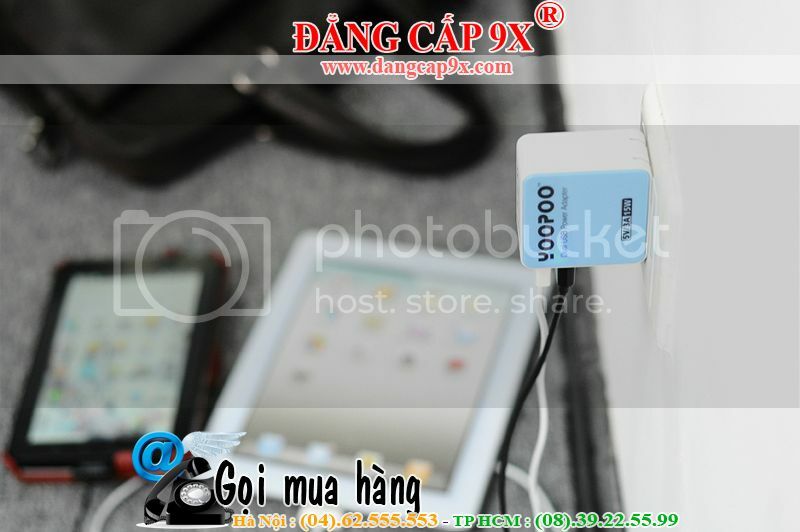 - Its US-plug AC plug can be hidden to save space for convenient to store and carry. - Short-circuit protection design, for safety in use. - LED indicator to easily operate. 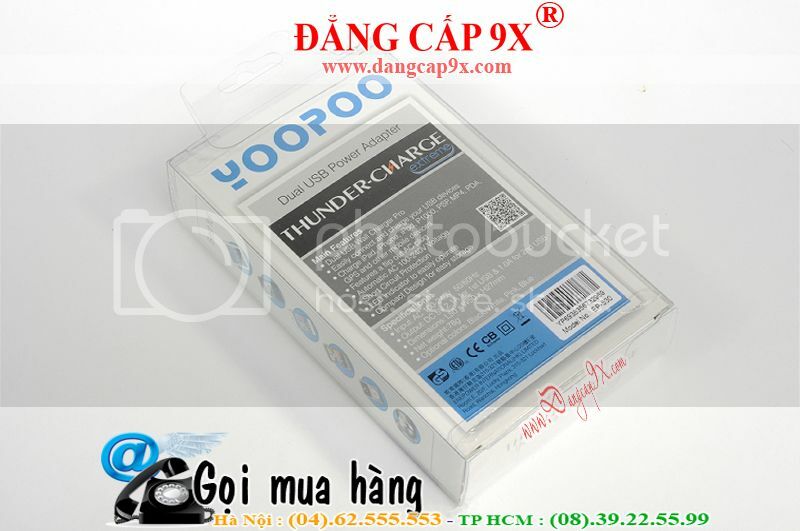 - Portable design, easy to connect and charge, durable to use. 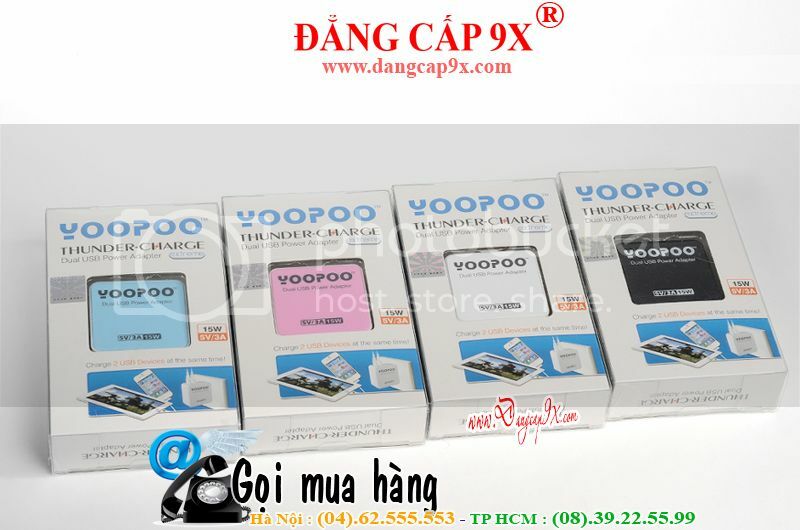 - Input: AC 100-240V 50/60Hz. 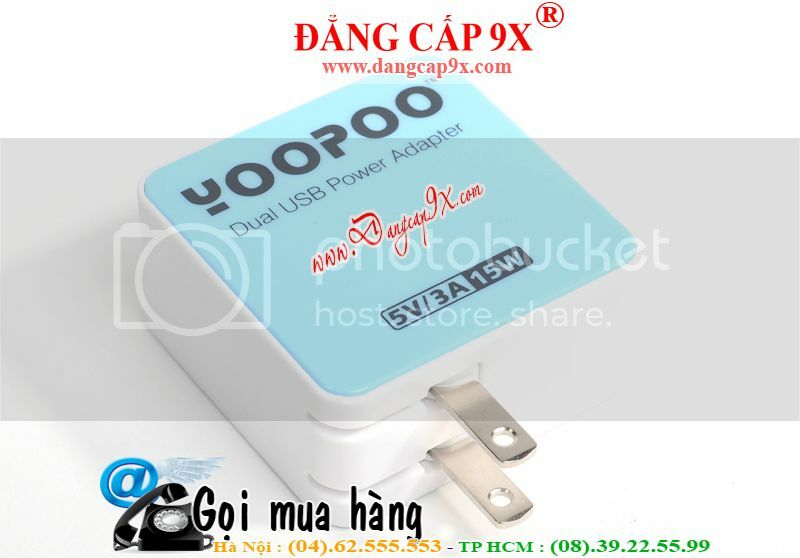 - USB output1: DC 5V 2.1A. 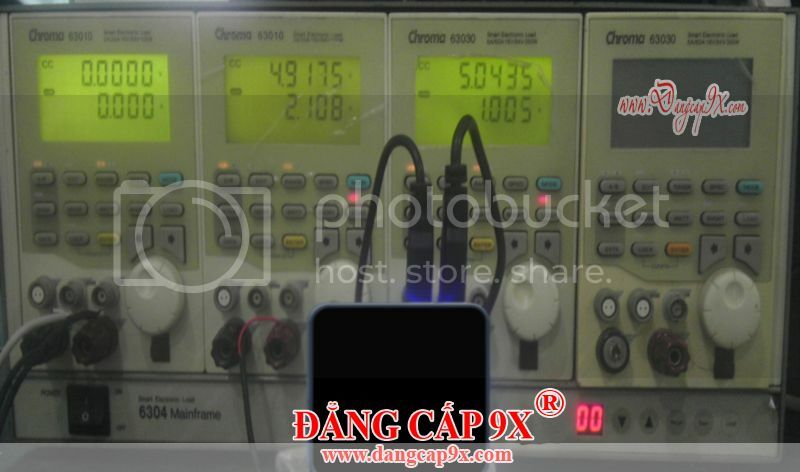 - USB output2: DC 5V 1.0A.